- Improve style and Increase Flow! - Most adjustability available on the market! 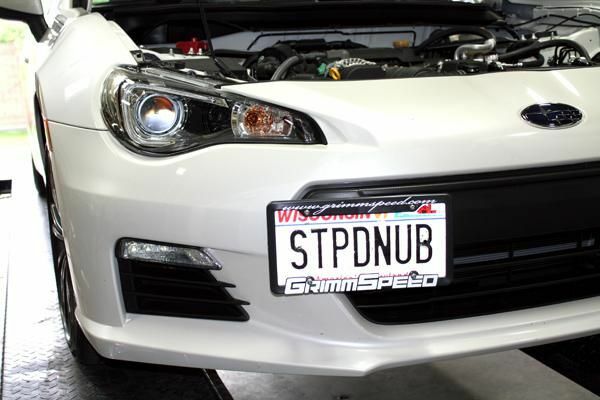 License plates are a necessary evil on the front of our cars, but you can save your front bumper from looking boring or blocking flow to your FMIC with the GrimmSpeed License Plate Relocation Kit. Utilizing their unique Infinite-Adjust design allows for virtually any mounting position and angular adjustment so you can mount it where you want it! 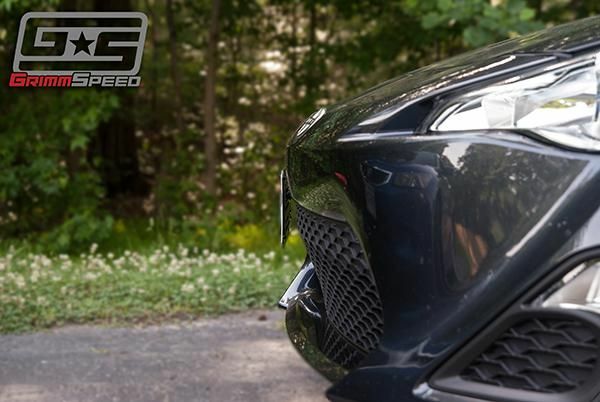 Their simple design mounts in the OEM tow hook location for maximum support while providing you with the largest range of adjustment available on the market. 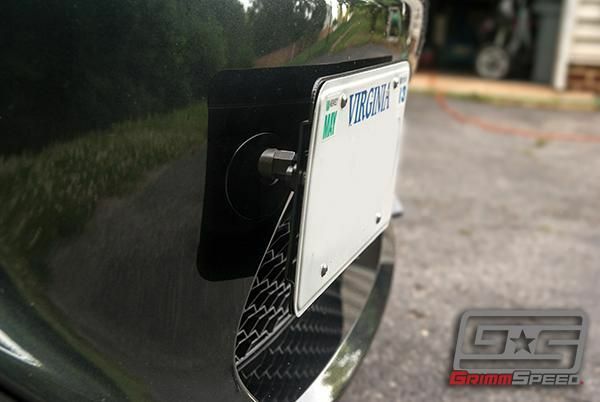 With laser cut and powder coated 5052 Aluminum, this bracket will hold your plate confidently in place while looking sharp and light. Each tow hook adapter is custom designed and CNC machined from 12L14 and then treated with black zinc for an indestructible and perfect fit. 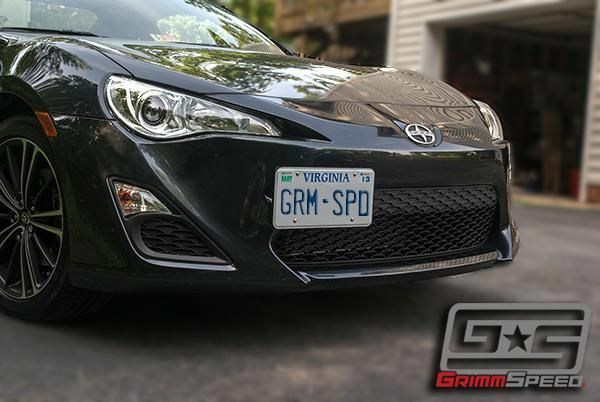 Re-defining style, it's what you can expect from GrimmSpeed? Website told me product wouldn't be in stock until early october and it came 2 weeks before october so i a quite satisfied. Lowest price on the web too! Ordered this item for a last minute Christmas gift. It arrived quickly and was well packaged. The quality of the item is great. I expect it to last the life of the vehicle. Thanks for having it available -and at the best price I could find.